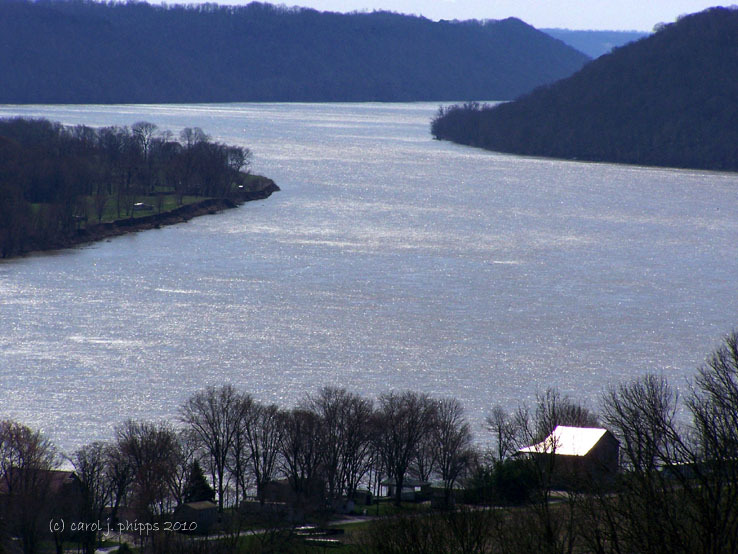 You might have imagined that I would get another picture of the Ohio River at Hanover for "Meander." Camouflage (An extra pic for Easter). What a great landscape, wonderful image. Great view and image of meander. Well Done. Beautiful image, Carol! Nice work! Beautiful meandering water...this is beautiful! It looks so peaceful but it can be quite mighty. Beautiful shot for meander Carol. Beautiful scene, lovely and tranquil. 2 wonderful shots Carol! 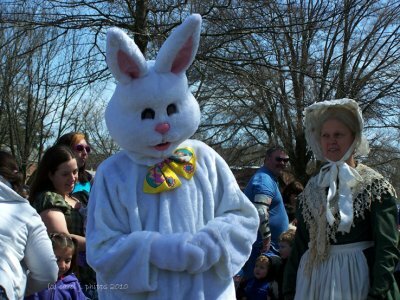 It's a bit difficult to camouflage the Easter bunny, isn't it? A beautiful meandering river shot, Carol. So beautiful scene! Love your camouflage too!